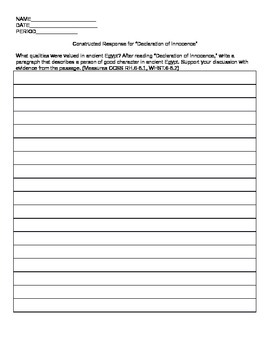 A text-dependent questioning lesson, activities, and assessment for the social studies classroom. 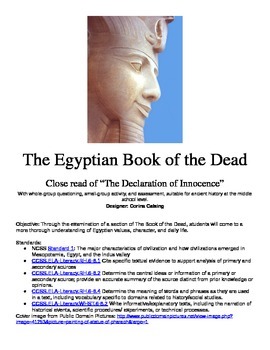 This lesson includes translations of primary documents and activities for whole-class discussion and small groups. 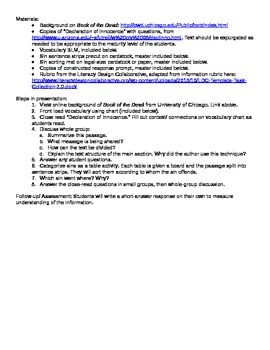 The assessment at the end is adapted from the Literacy Design Collaborative model.